Tribulation-now | Open Our Eyes, Lord! 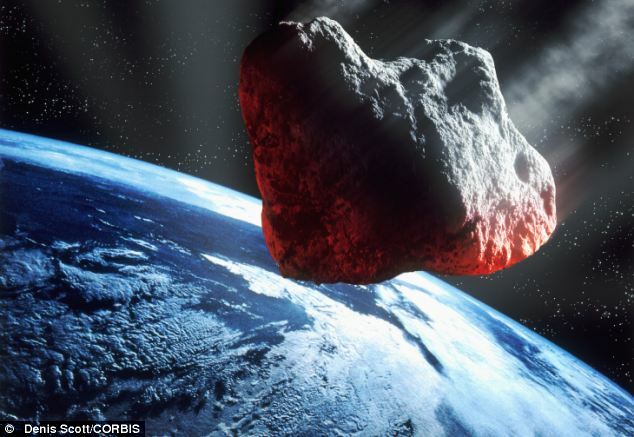 What follows is my response to the outbreak of Blood Moon Fever and the Shemitah Virus, and more broadly, to the rapidly-spreading epidemic of predictions of Jesus’ near return between 2015-2017. I offer it to the Christ whose coming I love. Something like 41% of the American people believe that Jesus will definitely or probably return by 2050. That figure shoots up to 58% when the pollster asked white evangelical Americans. So, once someone starts with that basic assumption, that we must be in the Latter Days, very few will question it: it now becomes a question of detail and voilà, a whole End Times cottage industry springs up. My readers know that I am a “Matthew 24:36 Strict Constructionist”: that when Jesus said that no human – or angel, or the Son of Man – knows the time of the Second Coming, his original intent was to forbid all date-setting, not just the “day or hour” but any time at all; and that he meant that we should leave off amateur predictions of the End Times. I mention this verse, which is found in my Bible in Matthew 24; but I suspect that some imp has gone around and whited out v. 36 from many copies. Date-Setter by Revelation – an early example is that in the 2nd century, a man named Montanus claimed that Jesus would soon return, to a little town in Asia Minor; more recently, all sorts of prophets – and psychics – predict the Second Coming – we can probably put Emanuel Swedenborg in this group, also Edgar Cayce; so did Joseph Smith, founder of the Latter-Day Saints. Even Isaac Newton got into the acts, predicting that the millennium would begin in 2016 or 2060. Just go on YouTube and you’ll find plenty of these dreams and visions, and most are not cult leaders. Date-Setter by Calculation – these are the people whom we will study in this article. They base their predictions principally on the Bible text or some strained reading of the Bible text. They dazzle us with numbers, dozens of verses, references to lunar eclipses, killer asteroids, flip-flopping magnetic fields, RFIDs, chemtrails, earthquakes, assertions about how many years a “generation” really is, and so on. Let’s call them End-Time Number Crunchers or ETNCs. I guess we could consider a third group the Blended Date-Setters; they appeal now to their calculations, now to dreams and visions. Here’s one, a man who sets dates according to Jewish feasts, and also collects testimonies of “Dreams and Visions of September  Rapture”; for example, he tells of one dream about how Puerto Rico was covered by snow – hence the End is Nigh. 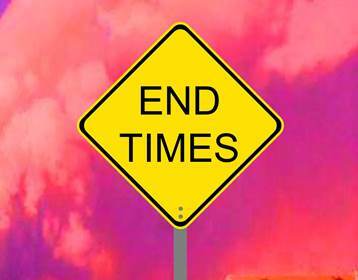 Who are the End-Time Number Crunchers (ETNCs)?